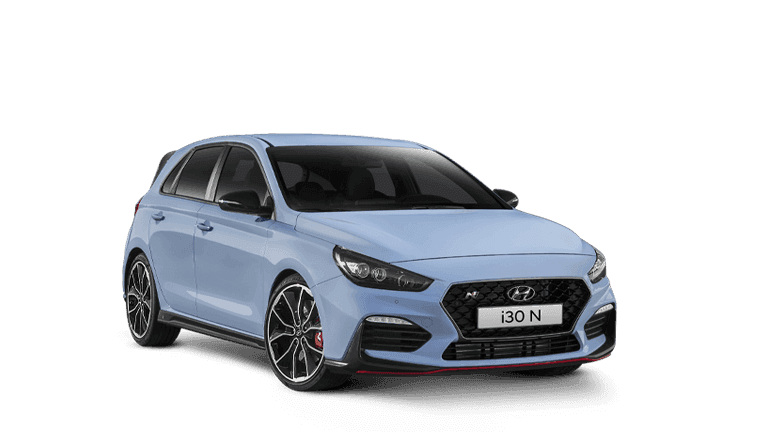 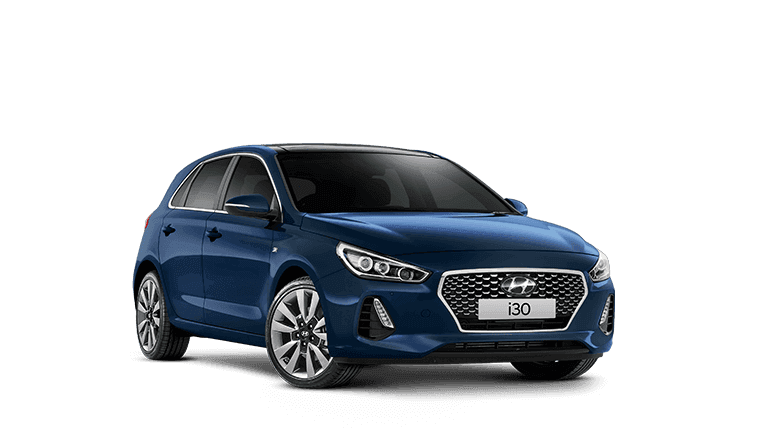 HYUNDAI i30 N 2.0L 202kW/353Nm TURBO PETROL MANUAL IN GREY; LUXURY PACK INCLUDES: SUEDE/LEATHER INTERIOR, WIRELESS QI CHARGING, 12 WAY ADJUSTABLE DRIVERS SEAT WITH MEMORY, SMART KEY & PUSH BUTTON START, RAIN SENSING WIPERS, POWER FOLDING EXTERIOR MIRRORS $& FRONT PARKING SENSORS, N FRONT & REAR BUMPER WITH DIFFUSER, MESH GRILLE, 19 INCH ALLOY WHEELS WITH 235/35 R19 Pirelli P-Zero HN HIGH PERFORMANCE TYRES, 345MM HIGH PERFORMANCE BRAKES, DUAL LEVEL REAR SPOILER, BLACK BEZEL HEADLIGHTS, BLACK EXTERIOR MIRRORS, N BADGING INSIDE AND OUT, ELECTRO MECHANICAL LIMITED SLIP DIFFERENTIAL, ACTIVE VARIABLE EXHAUST, LAUNCH CONTROL, REAR STIFFNESS BAR, SPORTS SEATS, N STEERING WHEEL, N GEAR LEVER, ALLOY SPORTS PEDALS, 7 AIR BAGS,ELECTRONIC STABILITY CONTROL, ABS BRAKES, ELECTRONIC BRAKE FORCE DISTRIBUTION, POWER WINDOWS AND MIRRORS, 8 INCH TOUCH SCREEN WITH; NAVIGATION, BLUETOOTH PHONE & AUDIO, APPLE CAR PLAY & ANDROID LINK, USB PORT, REVERSE CAMERA, REAR PARKING SENSORS, AUTO. 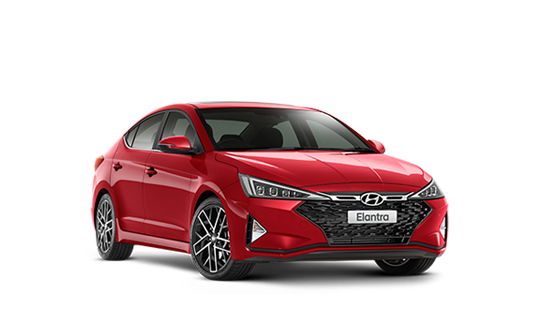 DIMMING REAR MIRROR, LED HEADLIGHTS & TAIL LIGHTS, DUAL ZONE CLIMATE CONTROL, TYRE PRESSURE MONITORING SYSTEM, LED DAYTIME RUNNING LIGHTS, AUTOLINK APP. 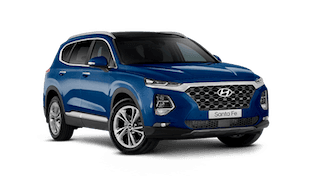 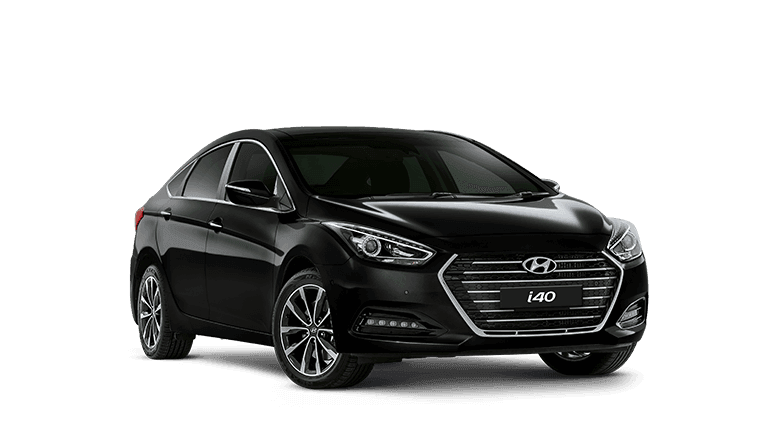 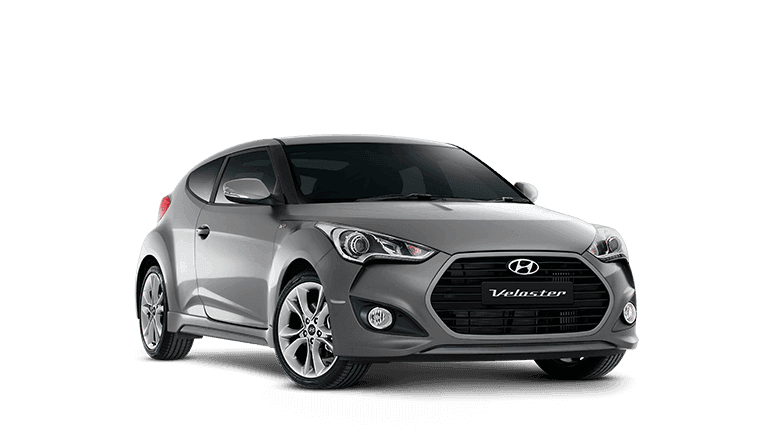 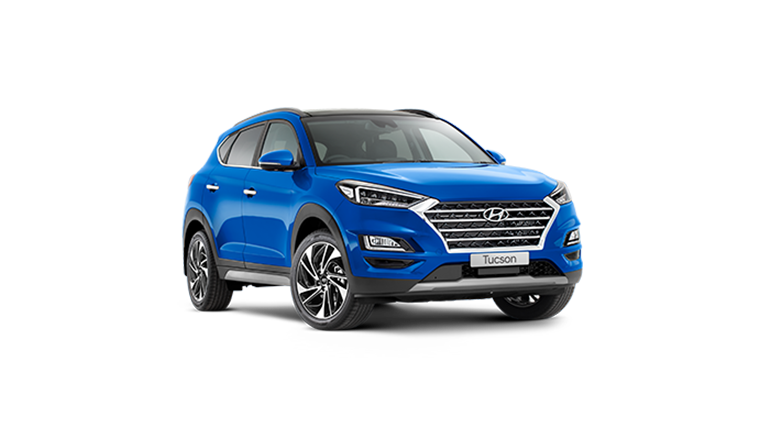 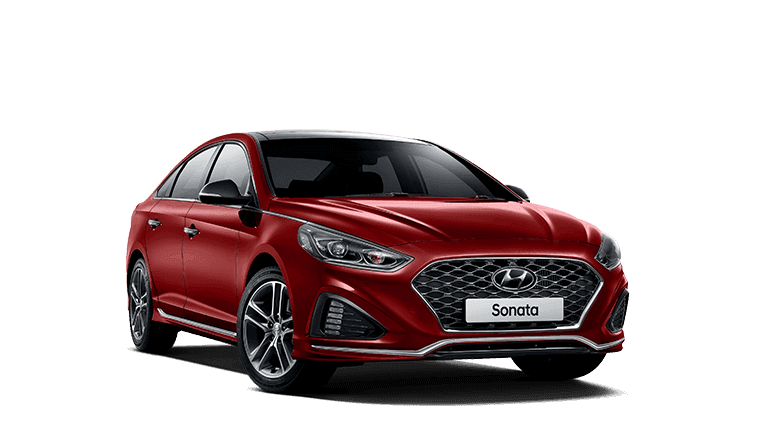 WITH 'HYUNDAI SMART SENSE'- Autonomous Emergency Braking, Driver Attention Alert, Lane Keeping Assist5 YEAR UNLIMITED KILOMETER WARRANTY, 10 YEAR ROADSIDE ASSISTANCE, LIFETIME CAPPED PRICE SERVICING!--Internet special-- In stock for immediate delivery! 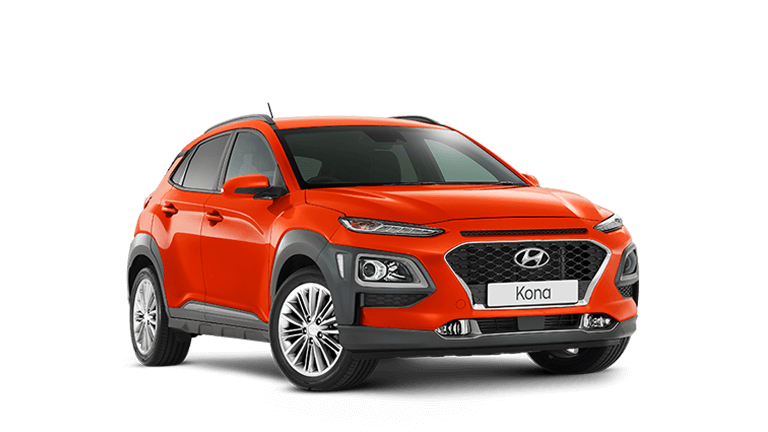 Huge clearance with over 180 new,used and demonstrator vehicles onsite priced to clear. 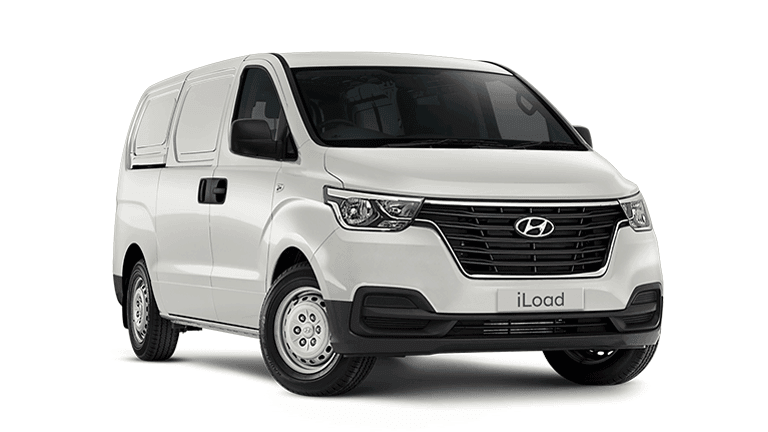 We can come to your home or office 7 days per week. 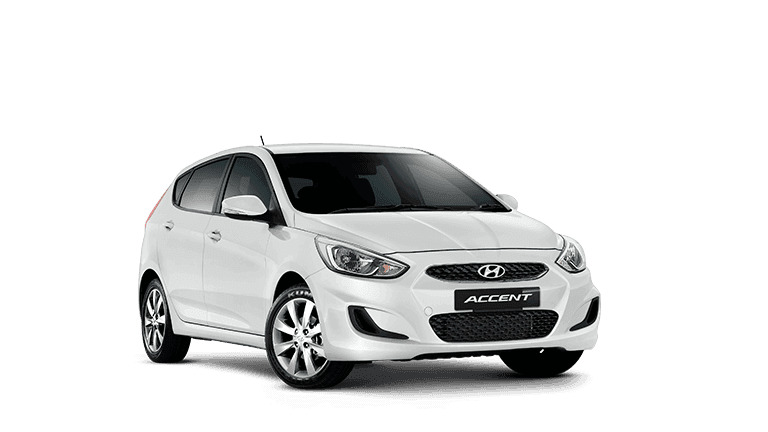 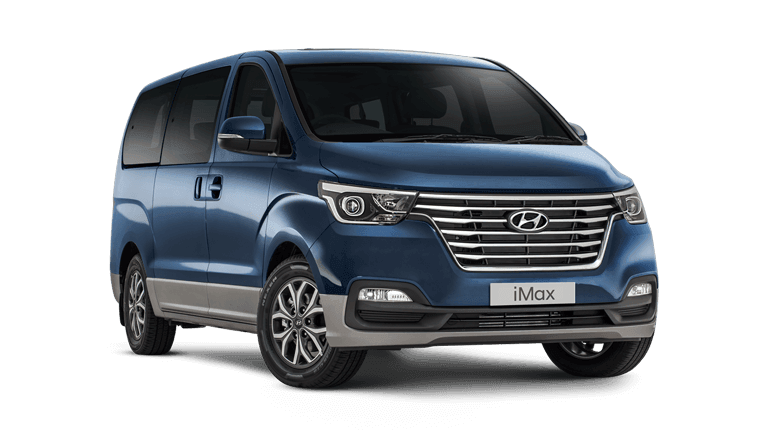 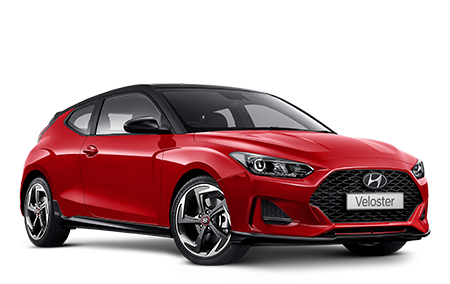 We also have 6 professional accredited sales consultants and 4 finance managers to provide you with exemplary customer service from test drive to delivery.